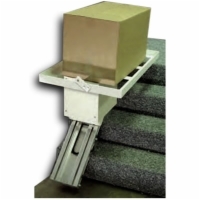 AmeriGlide is the nation’s leading manufacturer of high quality electric stair lifts that are designed to help you safely travel up and down stairs, despite any mobility challenges you might face. 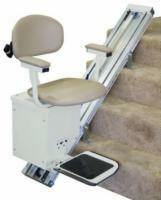 Our electric stair lifts tend to be a bit more affordable than our battery powered models. All of our electric models have been designed to offer a convenient mobility tool that is both easy to install and operate. Time and again we hear from satisfied customers who are able to regain safe, hassle free access to all levels of their home. Whether you are interested in a reconditioned lift, an outdoor lift or a heavy duty stair lift, you can find just the right solution when you shop with AmeriGlide. Call us today to speak with a stair lift expert who can answer all your questions and tell you more about our superior products and unbeatable warranties.